Philips has showcased its latest range of Blu-ray players – the ‘7000’, ‘5000’ and ‘3000’ series players, alongside a new portable model. The ‘7000’ and ‘5000’ series models are both 3D ready, with the 7000 also offering upscaling thanks to Philips’ ‘Cinema Perfect HD engine’. The ‘3000’ series is designed as an entry-level player. For those on the move, the portable option (pictured) accommodates a 1080p, 9 inch 16:9 LCD screen, perfect for delivering the full Blu-ray experience. 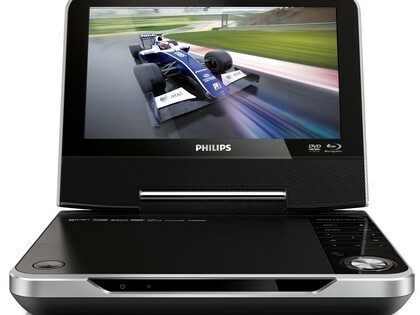 The ‘7000’ and ‘5000’ series systems also both feature the new ‘Philips Smart TV’ technology, which enables users to stream content from their smart phones, laptops or tablets and also access the internet via the unit. For more info visit Techradar. 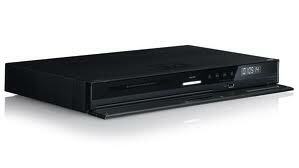 Panasonic recently revealed their brand new 3D Blu-ray recorder – the DMR-BWT700. Jam packed with specs for high quality recording and playback it has a twin HD digital terrestrial tuner allowing you to record digital broadcasts in full HD, and record two digital broadcasts at the same time. 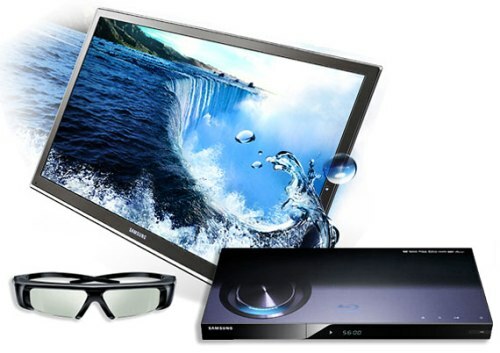 It also has support for DLNA, and if you don’t yet have a collection of 3D Blu-rays then you might be interested to know the player can also convert 2D content (BD, DVD, and TV broadcasts) into 3D providing you have the TV and glasses to match. Electric Pig has more info on the DMR-BWT700 here. Welcome back to this week’s second slot dedicated to the latest Blu-ray offerings from the 2011 Consumer Electronics Show. Alongside this, Panasonic and Skype announced a partnership to offer Skype’s video-calling facilities on Panasonic’s new Blu-ray players. For more information visit Lcdtv.net. 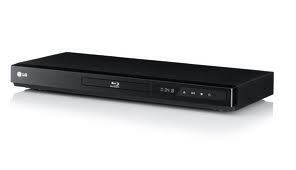 LG Electronics introduced its 2011 line-up of Network Blu-ray players, and leading the way was its BD690 model. A 3D-capable player with LG SmartTV and an integrated 250-gigabyte (GB) hard drive, it promises to provide consumers with a simple-to-use interface and access to thousands of movies, customisable apps and videos at the touch of a button. With Wi-Fi becoming less of a premium feature on Blu-ray players, LG also unveiled its BD640 and BD630 Blu-ray players, offering entry-level functions for buyers on a tighter budget. For details of all LG’s models visit Cnet.com. 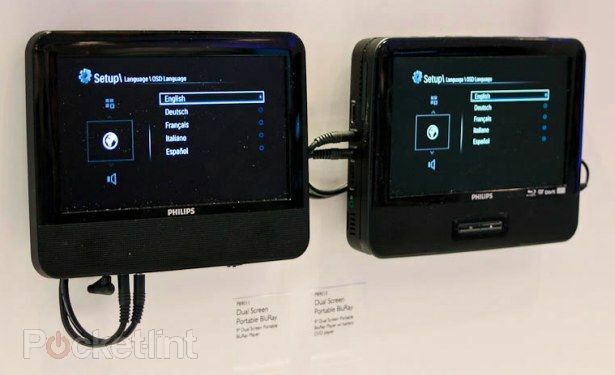 Philips announced on-demand Web content and Internet apps will be available on its 2011 Blu-ray players and home theater systems. All devices will allow access to services like Netflix, Facebook, and Twitter, and its new 3D models, the BDP7506 and BDP5506, will also feature touch-screen controls. Philips also announced the launch of a dual screen portable Blu-ray player for those who want to enjoy BD’s from the comfort of their car. The PB9011 features two nine-inch 16:9 widescreens, 1080p playback and the ability to output to a TV when you’re not in the car. For more info visit Pocket-lint.com. We’ll be sure to bring you further news regarding all these new devices throughout the year so stay tuned for more details. 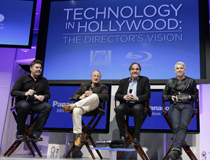 2011 looks set to take Blu-ray technology to new heights if the recent Consumer Electronic Show (CES) in Las Vegas is anything to go by. Manufacturers from across the globe gathered to unveil their latest innovations, set to hit the shelves this year. There was a plethora of Blu-ray delights on show at the expo, so much so in fact that we couldn’t cram them all into one post! So here’s our first batch. Watch out for the rest later on this week. Sony launched its 2011 line of Blu-ray players which featured four stand alone models. The most impressive of the range, the BDP-S780, can play 3D and 2D Blu-ray Discs, offers up-conversion from 2D to 3D and video up-scaling for other sources. Every model in the 2011 range offers internet access to over 40 services too, such as YouTube and Sony’s ‘Video on Demand’. Sony’s first portable Blu-ray player, the BDP-SX1000, was also announced. 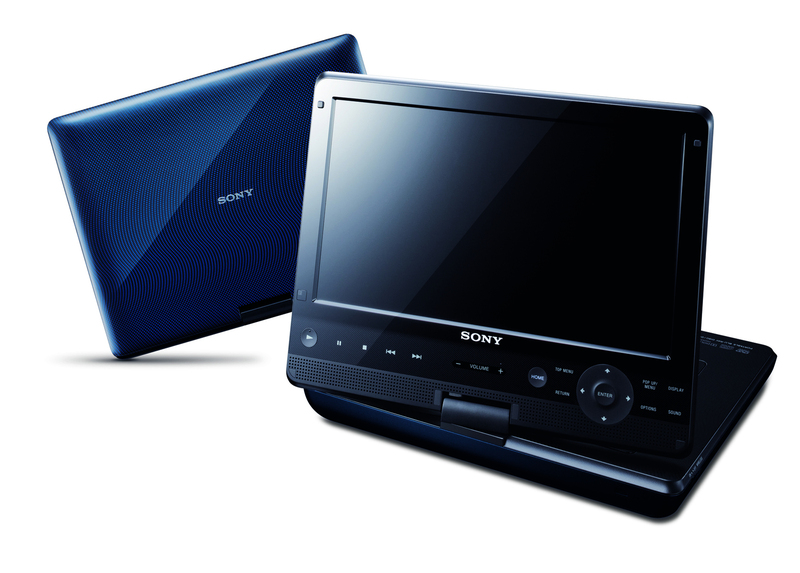 Comprising a 10.1-inch screen the unit plays Blu-ray Discs, DVDs and USB media. A 180 degree swiveling display, five-hour rechargeable battery, built-in speakers and headphones are all sure to make any long journeys pass more easily. 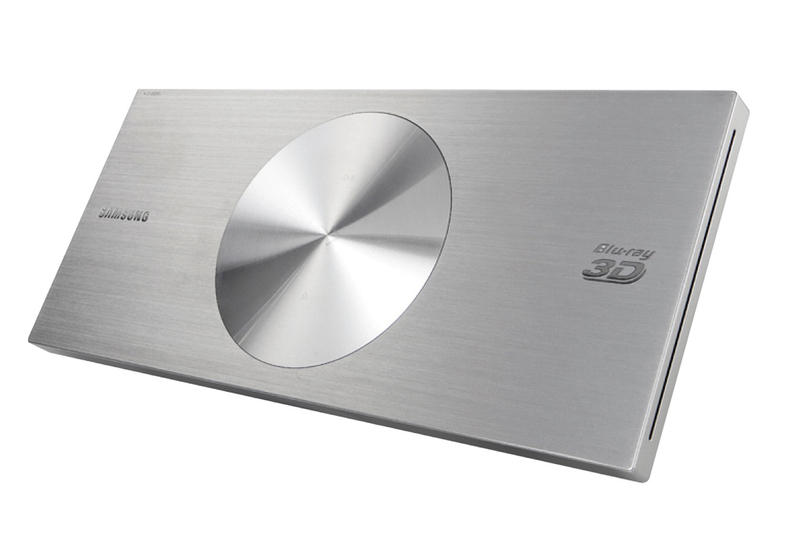 At just 28mm tall, Samsung’s BD-D7500 is the world’s slimmest 3D Blu-ray player. It may look small but the BD-D7500 offers 2D-to-3D conversion, HD up-scaling, Wi-Fi connectivity and a super fast three second start-up time. Also a big hit was Samsung’s BD-D7000 model, named Best New Gadget in the Home Theater Category by Cnet.com for its stylish finish and fun pop-up lid. Featuring all the 3D functionality of the BD-D7500, both players look set to be a roaring success this year. 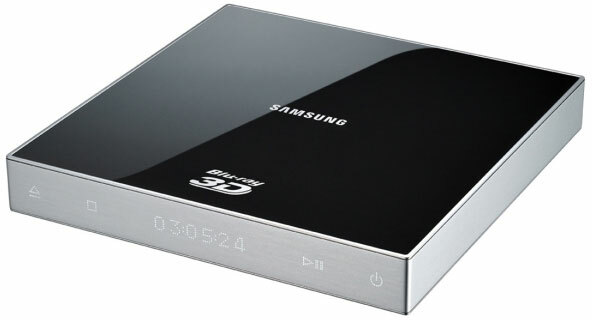 Samsung also announced plans to offer a networked Blu-ray player model to integrate Google TV. TechRadar.com has the full story and details of Samsung’s full CES line up. 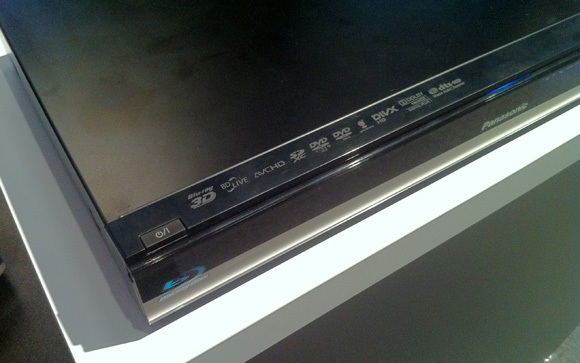 Sharp launched their range of 2011 3D Blu-ray players which included the BD-HP75U, BD-HP35U and BD-HP25U. In addition to playing 3D Blu-ray discs the line up enable consumers to take advantage of the latest surround sound formats such as Dolby TrueHD. Additionally the models play standard-definition DVDs, content stored on USB drives and MP3 files. For full details see Ecoustics.com.